Motul keeps this reality in mind by performing throughout the most important stages of creation. 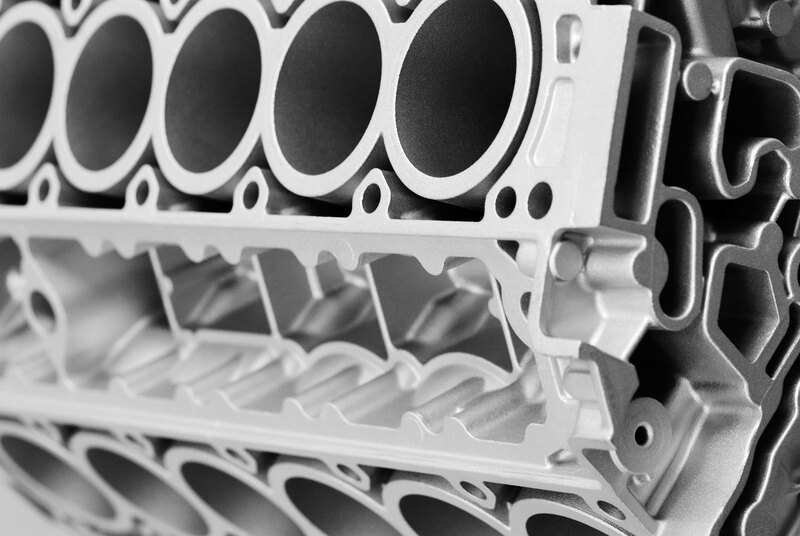 From the very first moment when a complex component is CASTED in a casting machine, to the moment it is DRILLED and processed in a sophisticated computer controlled machine tool, MotulTech's expertise addresses specific industrial constraints with high proficiency and innovative solutions. 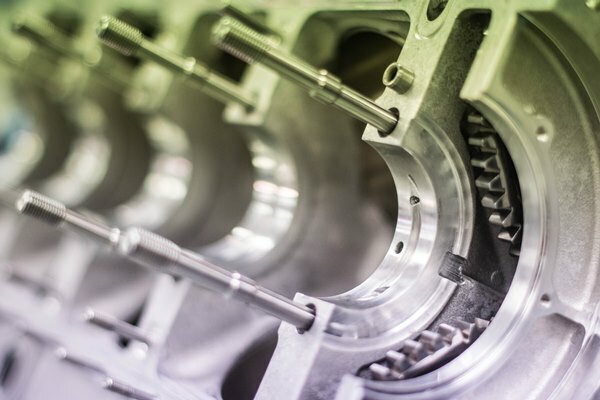 In the automotive industry that specific complex component is assembled into a state-of-the-art engine and subsequently installed into its final home in a vehicle. Engines are FILLED with the best of Motul, inspired by the 300V essence teste in the most demanding laboratories that exist - race tracks. 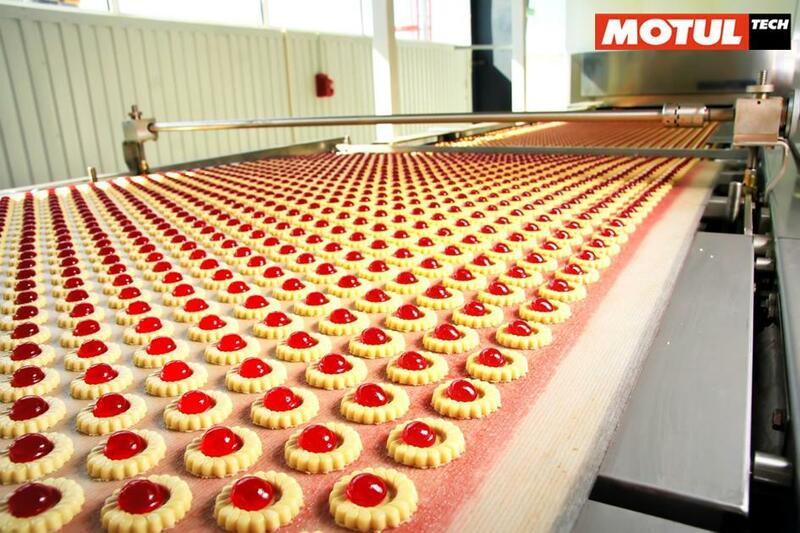 MotulTech offers a full range of high-performance NSF H1-lubricants for all branches of the food processing and packaging industries, e.g. bakery, beverage, dairy, meat and others. 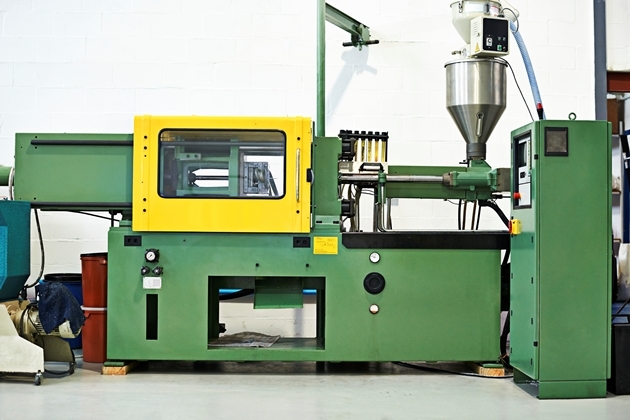 They are suitable for all components and machinery, such as bearings, chains, gears, compressors, valves and fittings – in mixers, filling lines, wrapping machines and many more. Founded in 1917, Baraldi has been developing and producing diecasting lubricants and release agents since the 70s. The company operates on an area of approx. 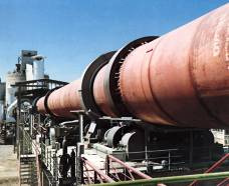 3000 square meters, assuring an extremely efficient and flexible production. In 2006 Baraldi became partner of MotulTech, to share know-how, market strategies and to develop national and international activities. Today Baraldi represents the reference for HPDC lubricants within the Group MOTUL. 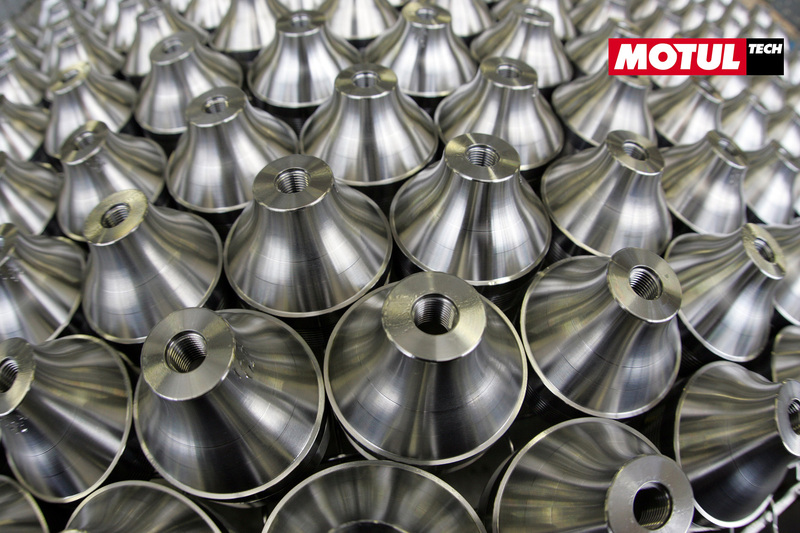 An avant-garde quality control, research and development laboratory is the strength of MOTUL Tech Baraldi.